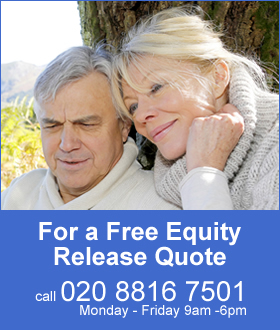 Providers of retirement annuities could reduce rates further as action by the Bank of England to lower interest rates to 0.25% and quantitative easing sends the 15-year gilt yields to an all time low. The Bank of England has started measures to stimulate the UK economy with quantitative easing (QE) buying £60 billion of UK government gilts and £10 billion of corporate bonds. The 15-year gilt yields have reduced by 41 basis points in the last week to 0.90% before recovering to 0.93%. The fall follows reductions in the yields since the Brexit vote on 23 July 2016 reducing yields by 101 basis points. 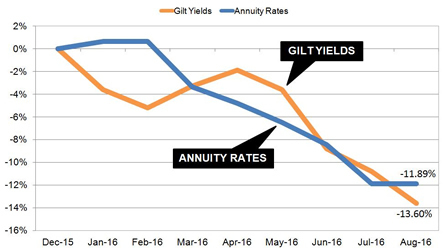 Annuity rates are based mainly on the 15-year gilt yields and this fall will result in providers reducing rates by about 10.1%. During 2016 yields have reduced by 13.6% with annuities 11.9% lower. Impaired annuity rates have reduced even further by up to 13% and providers are likely to continue to discount annuities. Providers are likely to reduce annuity rates by up to 2.0% on average although some rates from enhanced providers could be reduced further. The above table shows how both yields and annuities have declined during the year with annuities lower by 11.8% and 15-year gilt yields lower by 13.6%. This would suggest further falls in annuity income and as the momentum for the 15-year gilt yields is firmly down, providers may be more aggressive at lowering their rates in the short term. The Bank of England attempted to buy £1.17 billion of government gilts on 9 August but only managed to find £1.11 billion, a shortfall of £52 million. This was the first time since the Bank started quantitative easing in 2009 that it was unable to find enough investors willing to sell long-dated gilts of 15-years or more which are valuable investments for pension funds. This resulted in gilt yields reducing, such as the 15-year gilt yield eventually falling to a record low of 0.90%. However, on 10 August the Bank received offers exceeding their target of £1.17 billion by a cover ratio of 4.71 times for long-dated bonds of 7-15 years. The Bank will focus it's attention on short-dated bonds typically used for mortgages and bank loans to reduce interest rates and stimulate the economy by increasing spending and creating jobs. Quantitative easing has been used before by the UK between 2009 and 2012 with £375 billion of new money. In the US the Federal Reserve bought a total of $3.7 trillion bonds between 2008 and 2015 to stimulate the economy with the EU starting QE in January 2015 with $600 billion of new money to date and will continue until at least March 2017. 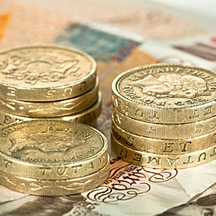 Annuity rates are likely to remain at current low levels for the next year or until confidence about the UK economy returns following the Brexit vote.